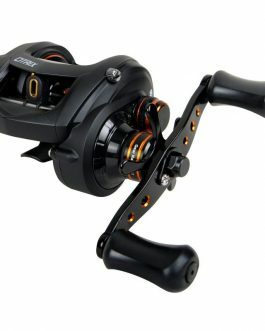 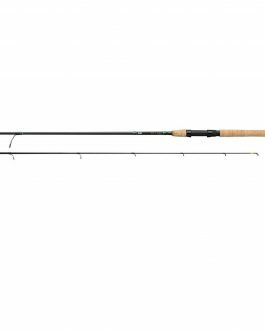 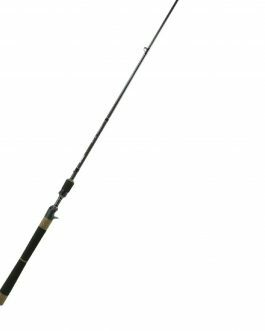 Okuma Classic Pro XP Levelwind Reel and line counter – Size 200, revolutionized the fishing tackle industry, offering a powerful gearing and drag system platform previously unattainable at the Classic’s value-oriented price. 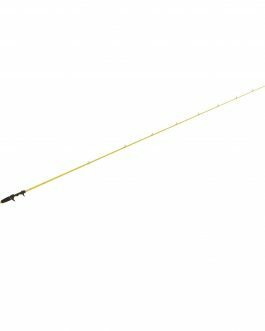 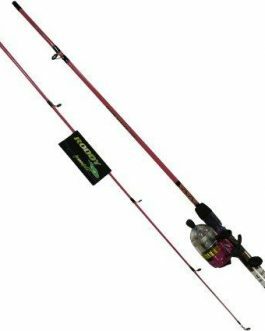 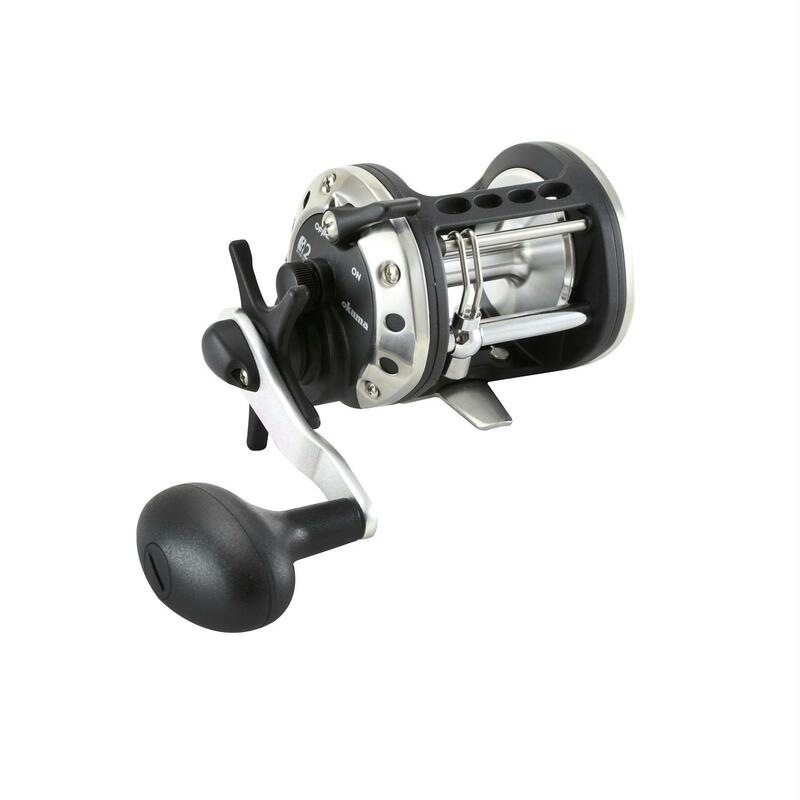 The Classic XP has grown to a position as a staple in salmon fisheries from Alaska to the Great Lakes, and as the go-to reel for Striper and bottom fishing anglers. 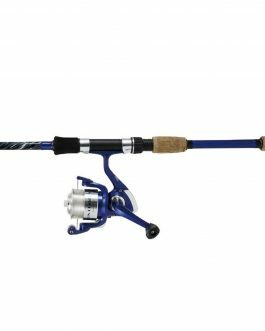 The Classic’s no-nonsense design features durable brass main and pinion gears.